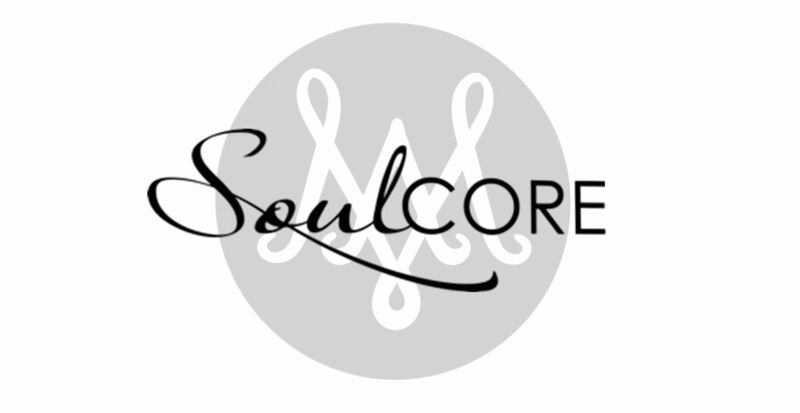 Special Lenten session of SoulCore -- 9:00 AM -- Youth Room. All fitness levels welcome. No need to register; just show up!